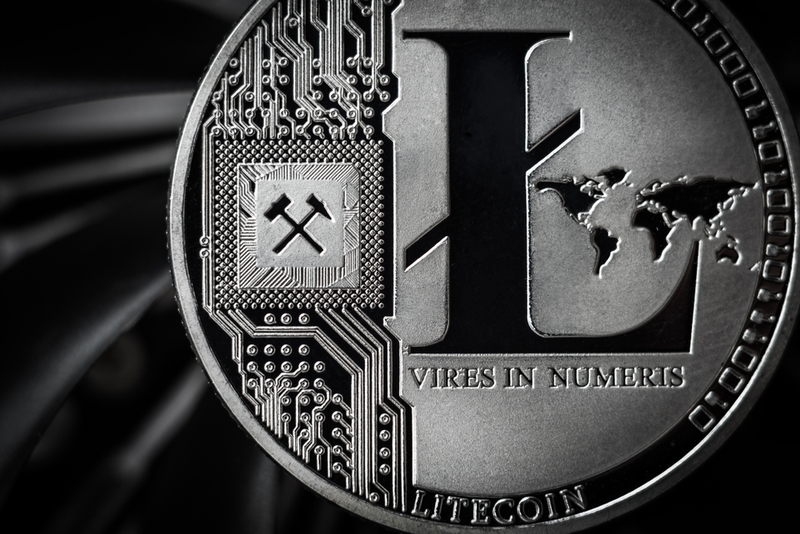 As all top cryptocurrencies are moving upward once again due to some recent developments, all eyes are turning to Litecoin right now. Not necessarily because there is a relatively new development affecting LTC, but mainly because it can usually generate some positive momentum with little effort. A push to $55 is not out of the question by any means. Not much has happened in the Litecoin price department over the past month. That is not entirely surprising, as all top cryptocurrencies have seen a steady decline and plenty of sideways trading momentum. Litecoin is no exception in this regard, although a small nudge in the right direction can make a world of difference moving forward.